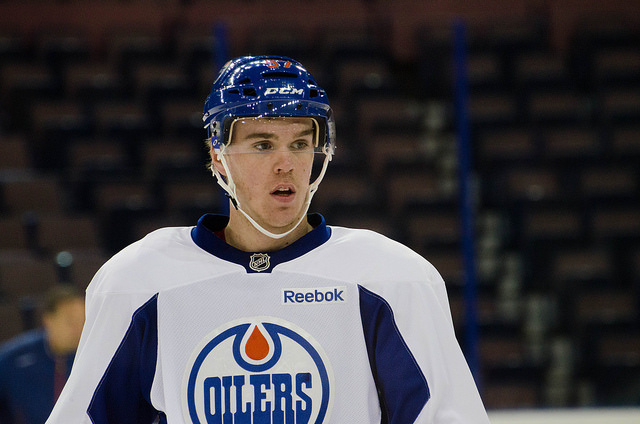 Barring unforeseen circumstances, Connor McDavid will have a prominent role on the Edmonton Oilers’ opening night roster. With scoring down in the NHL, it will be difficult for McDavid to match the 102-point season Crosby notched during his rookie campaign, but McDavid is fully aware of the pressure on his shoulders. 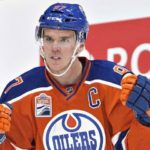 As I have stated several times on this blog, McDavid’s impact could already be described as earth-shattering for Edmonton. 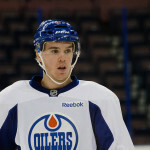 The impact this kid has had off the ice is larger than that of any other player in the history of the game. 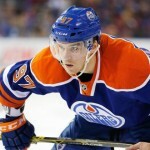 The Edmonton Oilers have made significant changes to the culture of the team since the arrival of MCJesus. Even if the numbers end up being lower than the world expects them to be, the Edmonton Oilers are a much better team today than they were yesterday. In response to drafting McDavid, the organization finally decided to go about hockey operations in the right manner for the first time in 15 to 20 years. 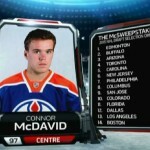 For those of you wondering, I believe 70 to 75 points is reasonable for McDavid.